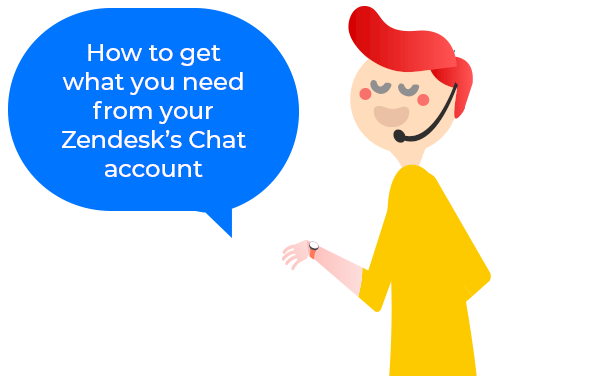 FYI: * You will need data from the Zendesk Chat's account owner. 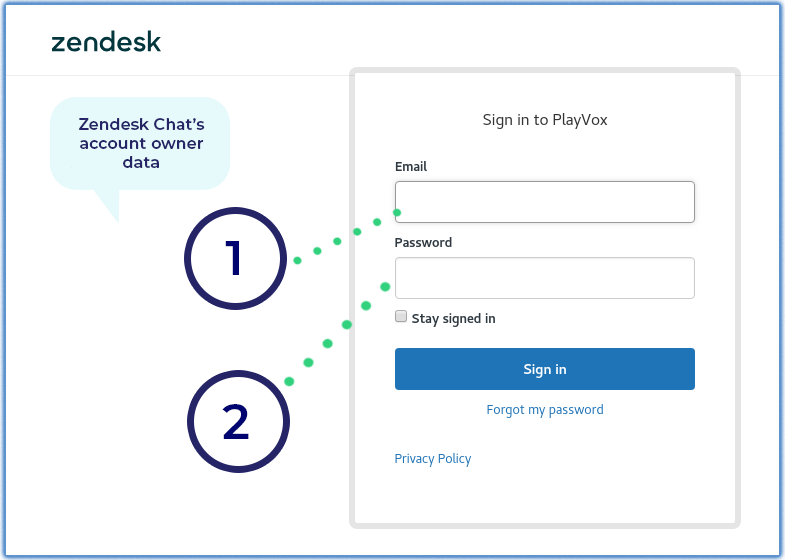 As you set up PlayVox’s software, you’ll be named an admin user. (This first 2 steps will happen only if you are not signed into Zendesk).